Sign up to our newsletter to get all the Specials and Latest News from PVS. 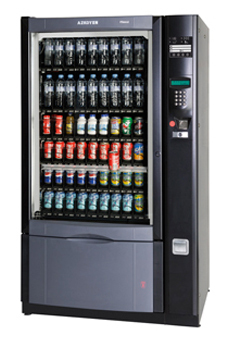 Refrigerated machine for indoor or outdoor use. Temp to 4°C. Machine - 940mm wide x 900mm deep x 1820mm high. 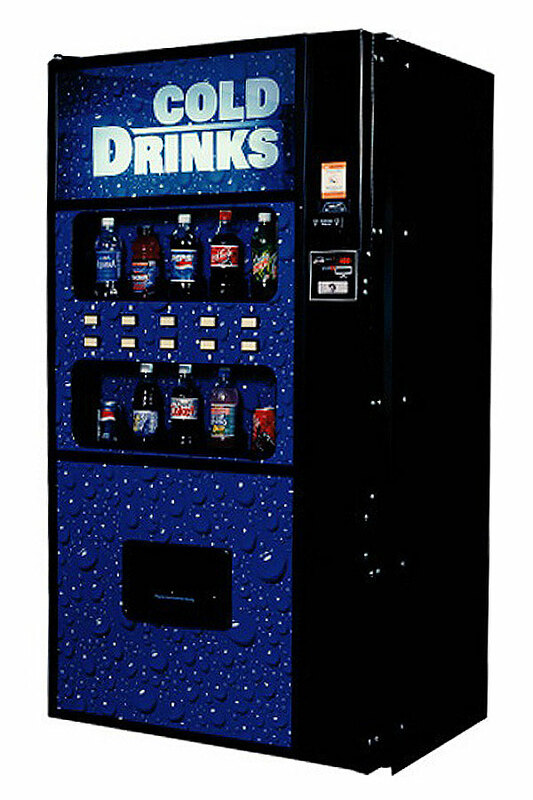 Refrigerated machine for indoor or outdoor use. Temp to 3°C. 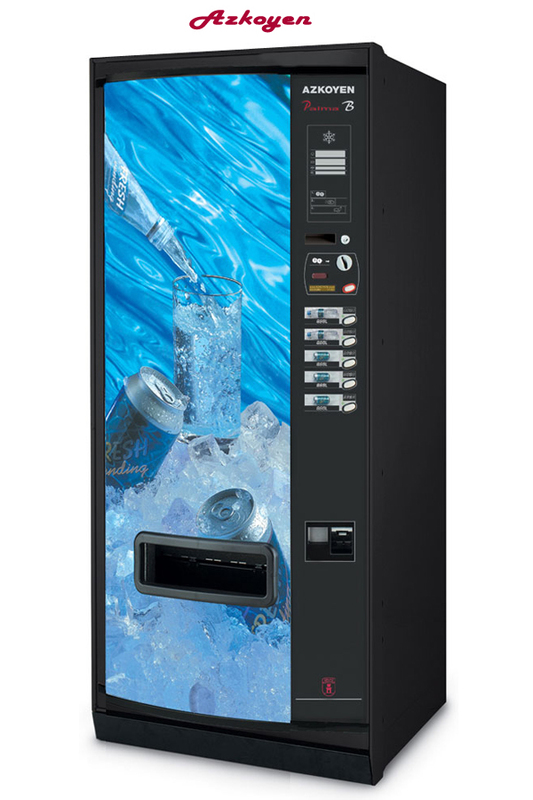 Complete with Elevator System & removable payment module. Machine - 980mm wide x 900mm deep x 1830mm high. 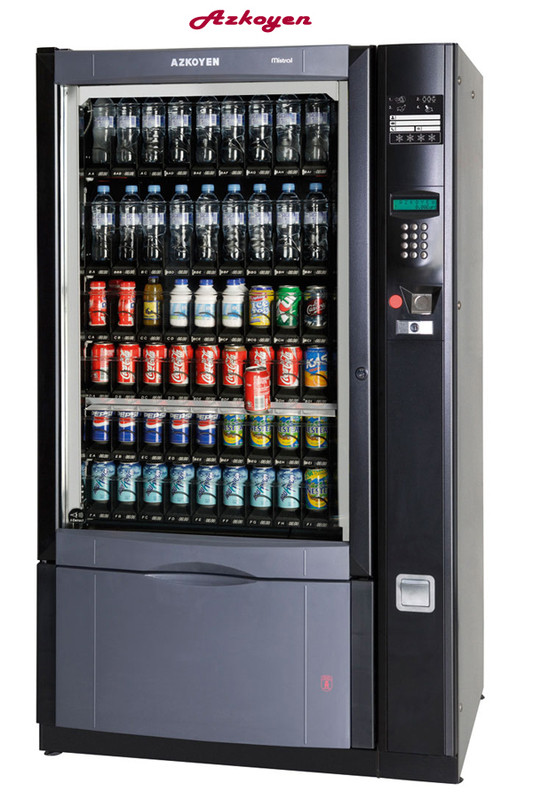 Payment Module - 180mm wide x 890mm deep x 1830mm high. Combined - 1030mm wide x 890mm deep x 1830mm high. 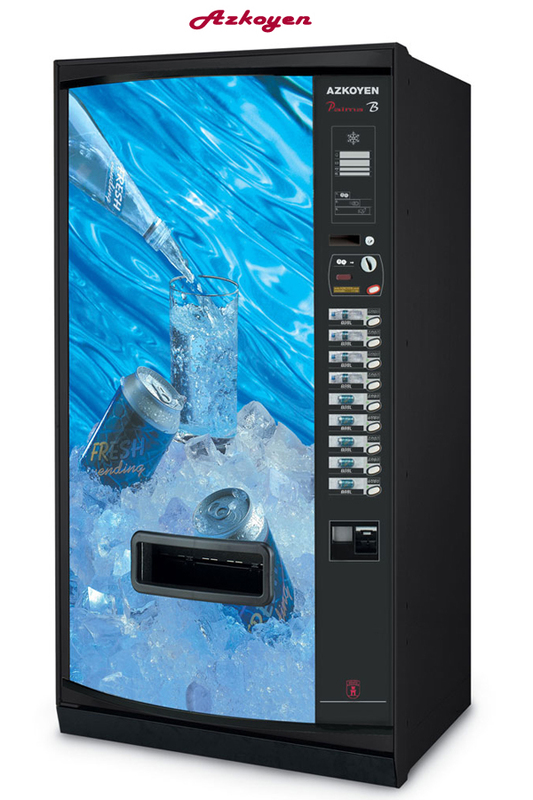 Refrigerated machine designed for indoor or outdoor use. 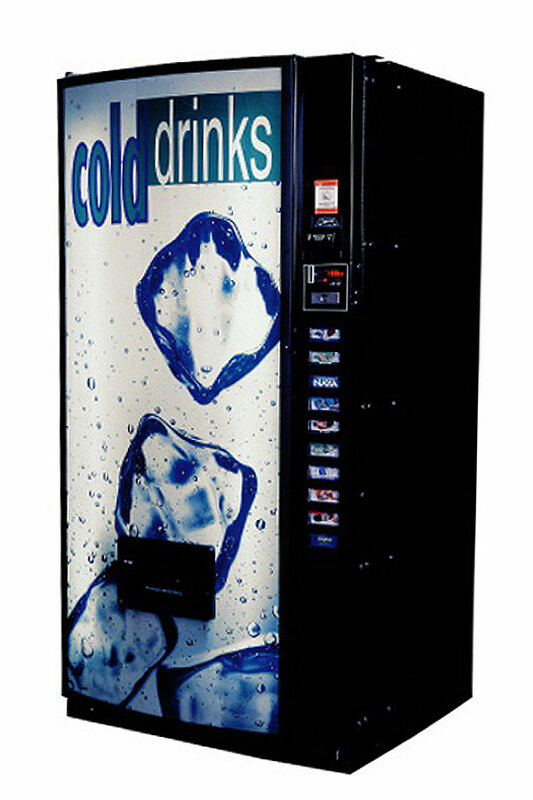 Refrigeration temperature can be as low as 3°C. Machine - 725mm wide x 620mm deep x 1830mm high. 5 selections for cans only. 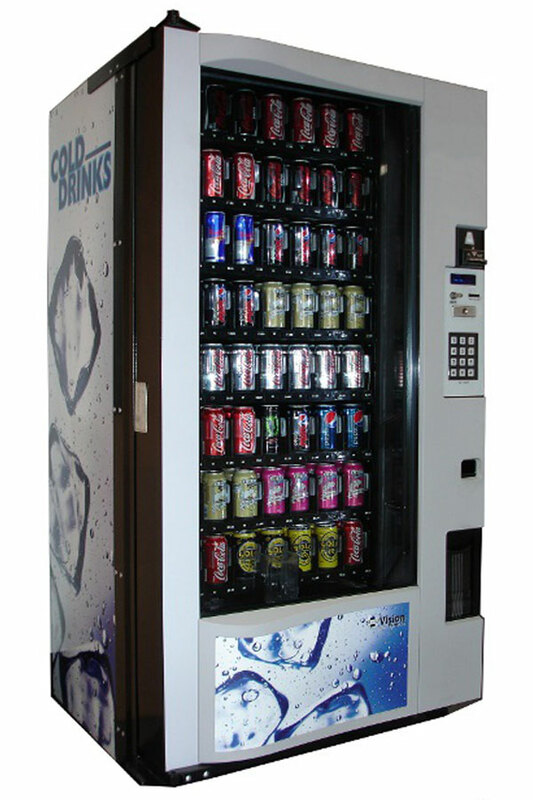 Refrigerated drink machine for indoor or outdoor use. Temp to 4°C.